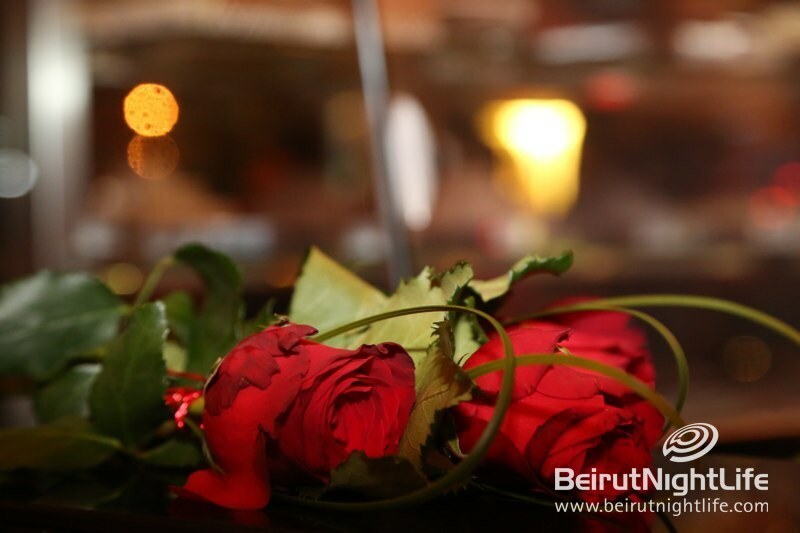 There’s nothing like lovely romantic music and words to bring lovers together. 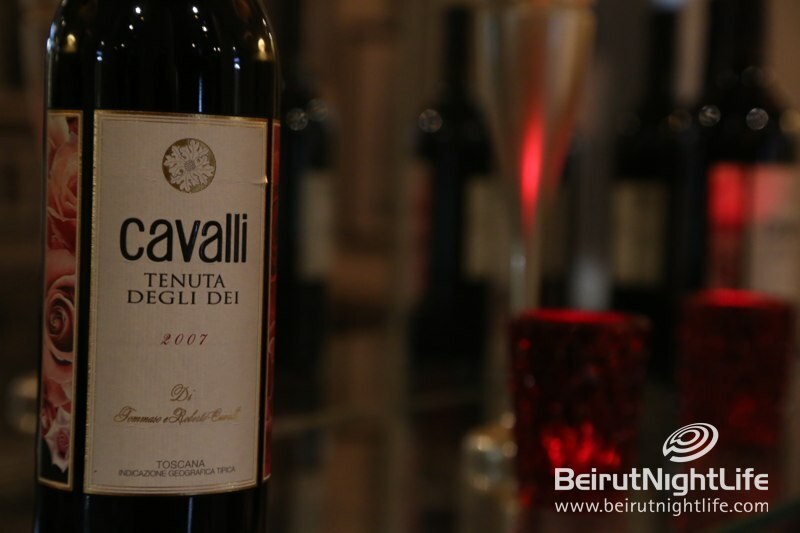 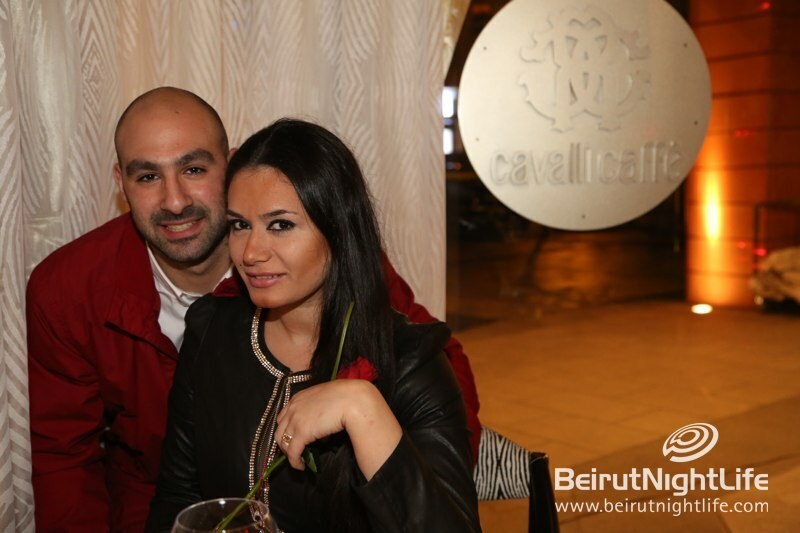 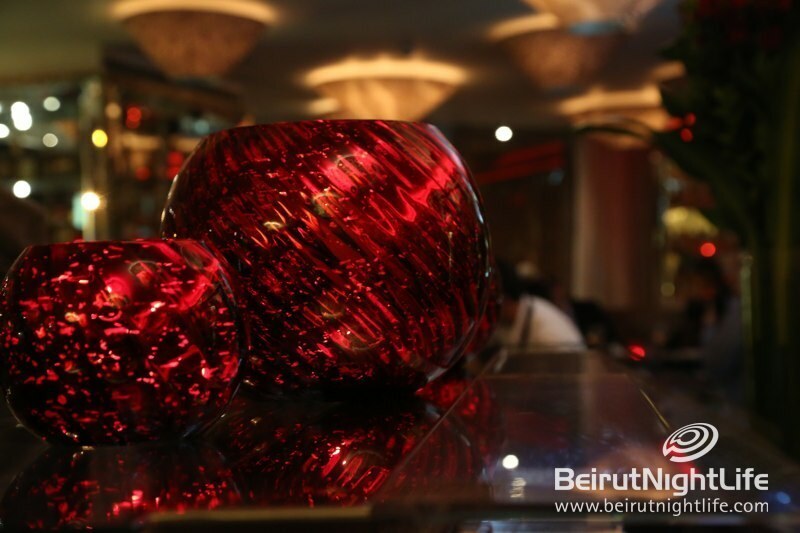 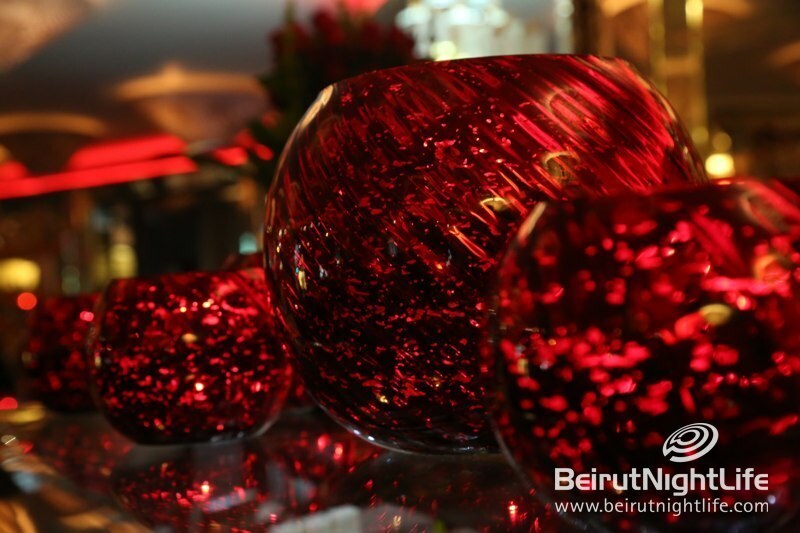 The fabulous Cavalli Caffè this year used this idea as their theme for the most romantic day of the year, Valentine’s Day! 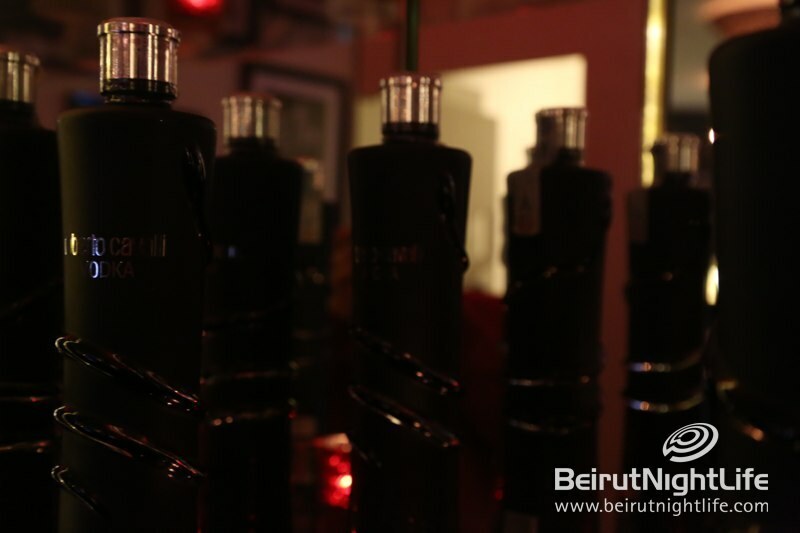 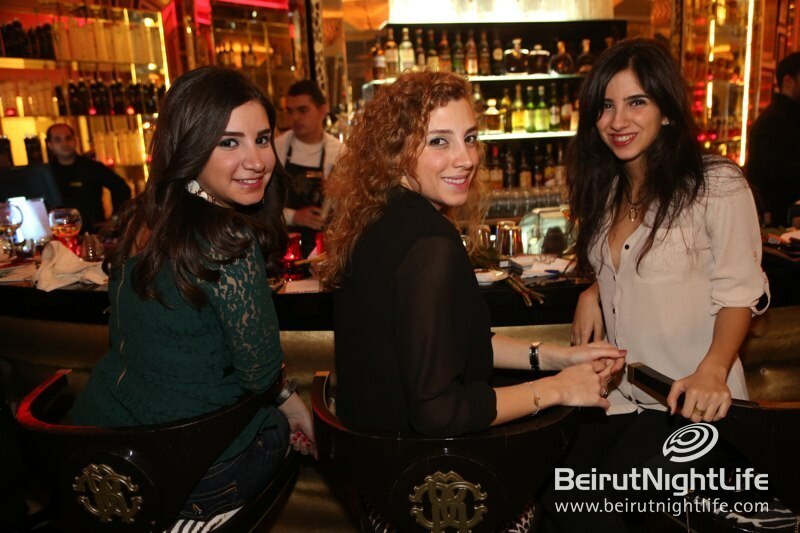 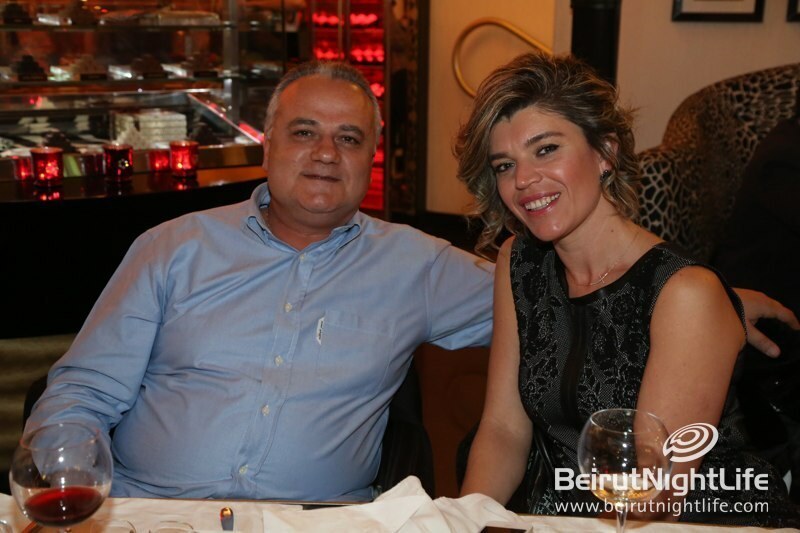 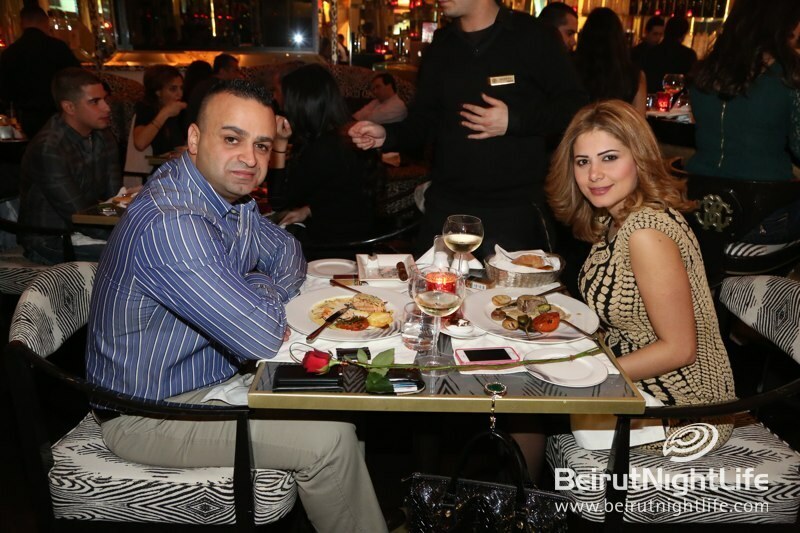 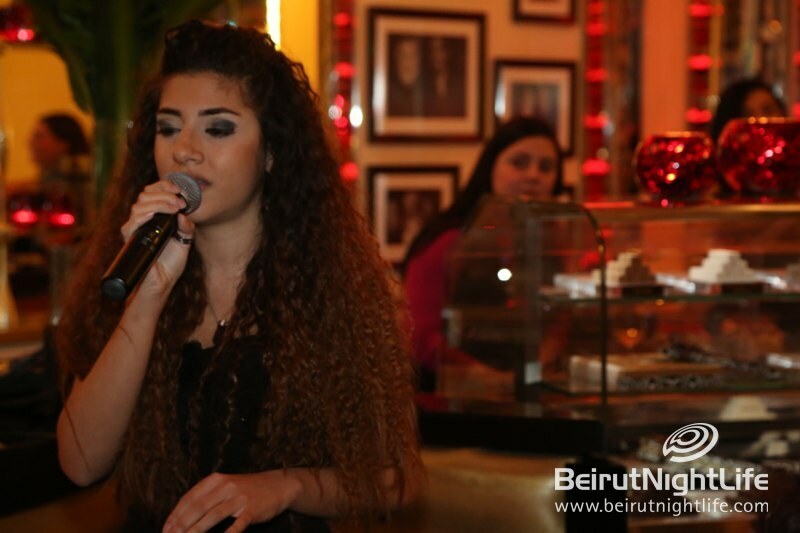 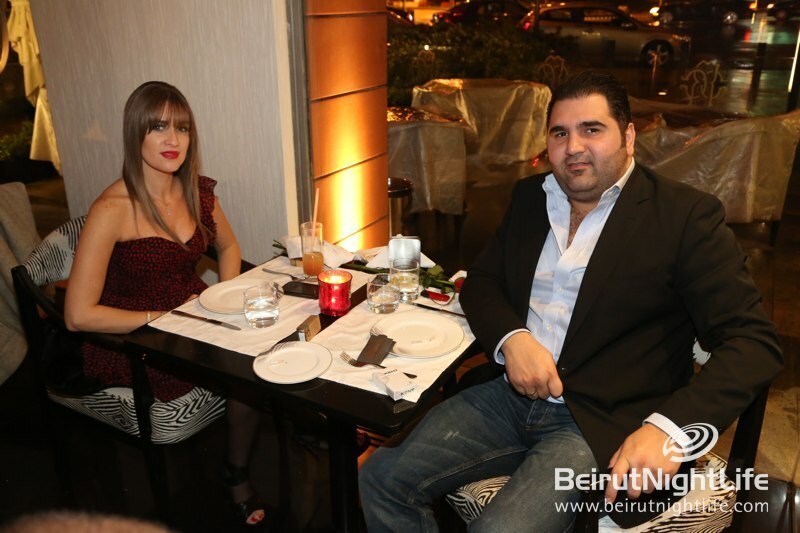 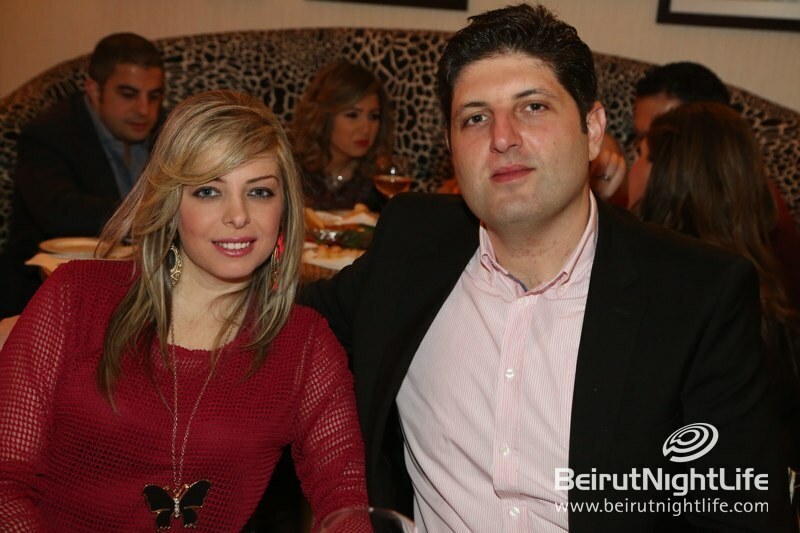 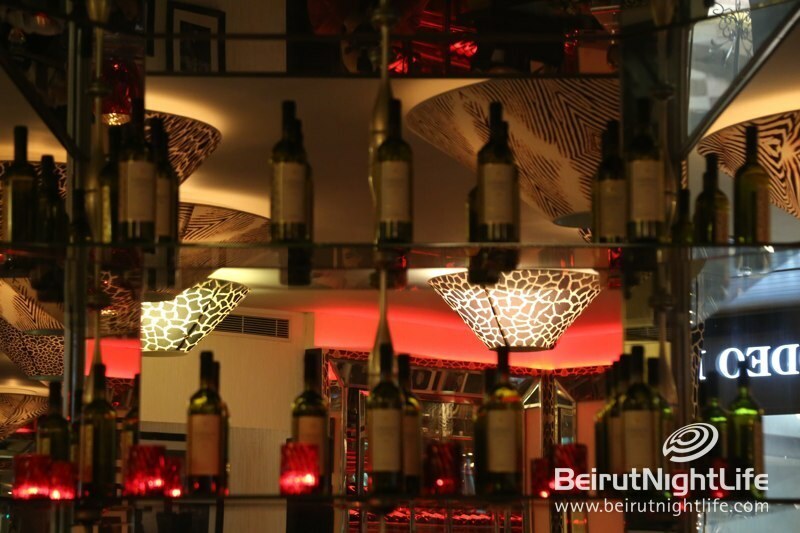 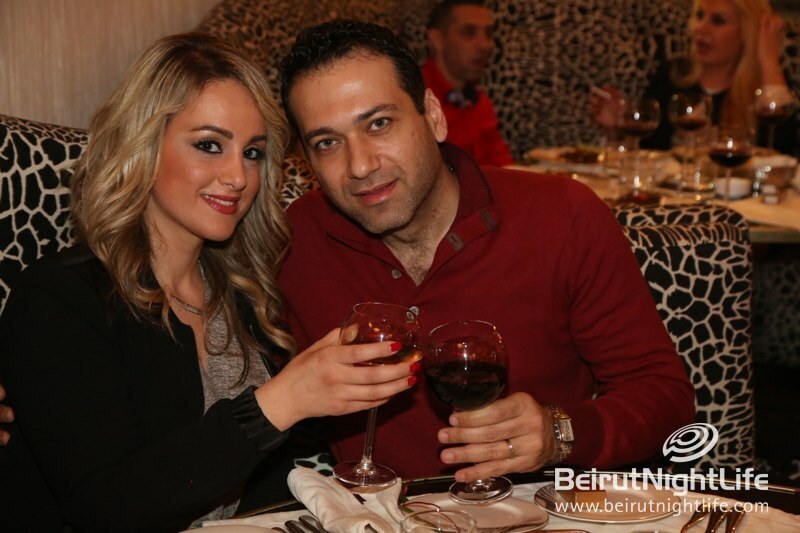 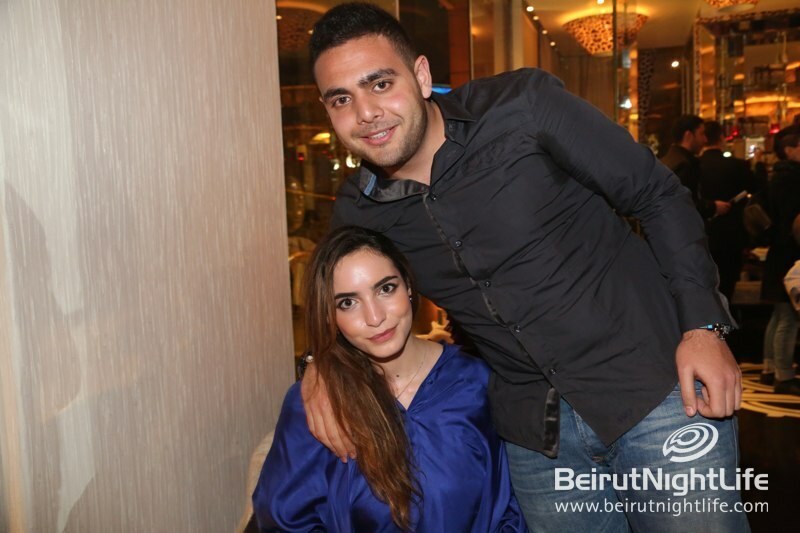 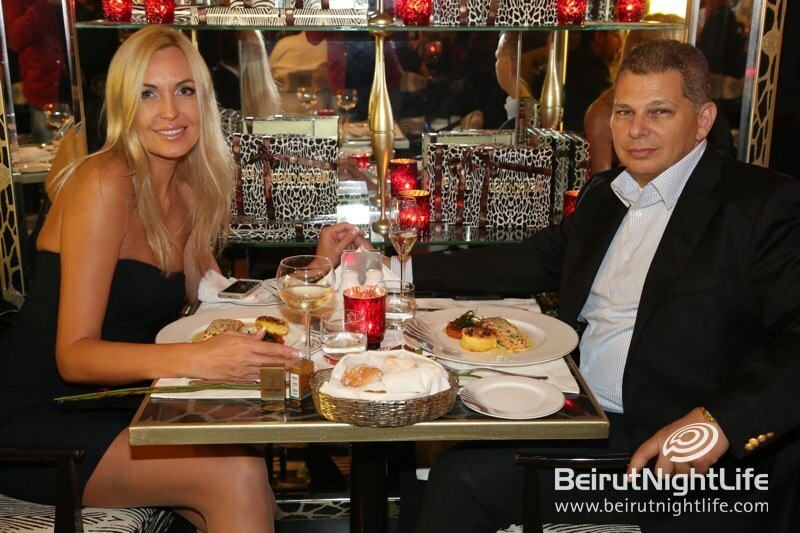 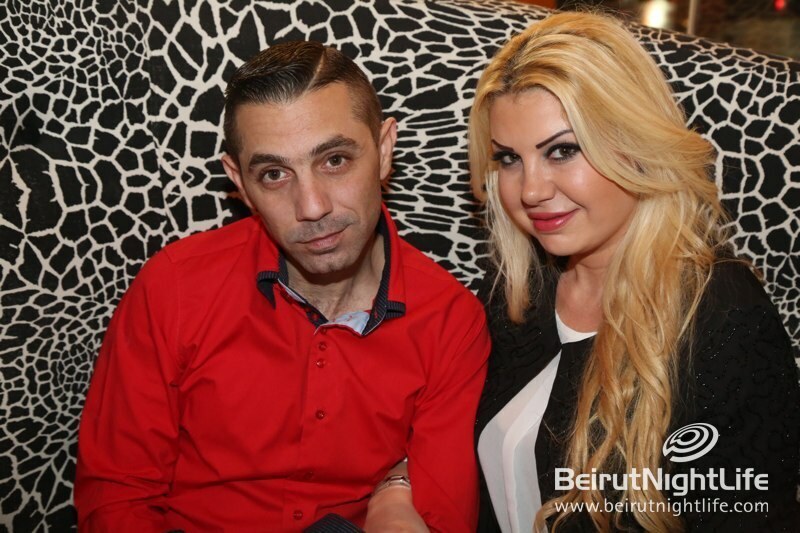 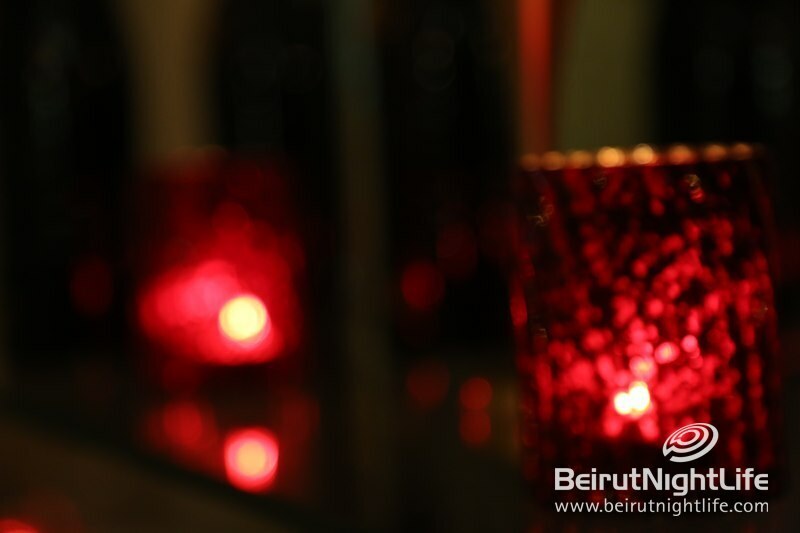 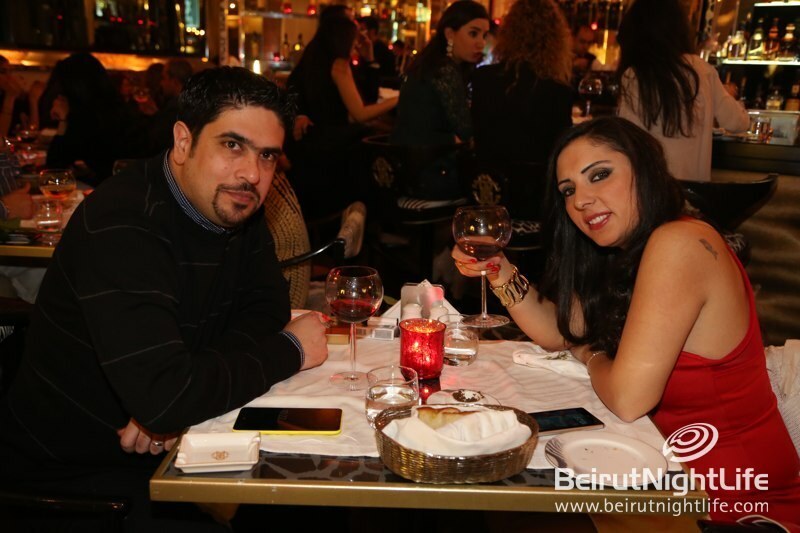 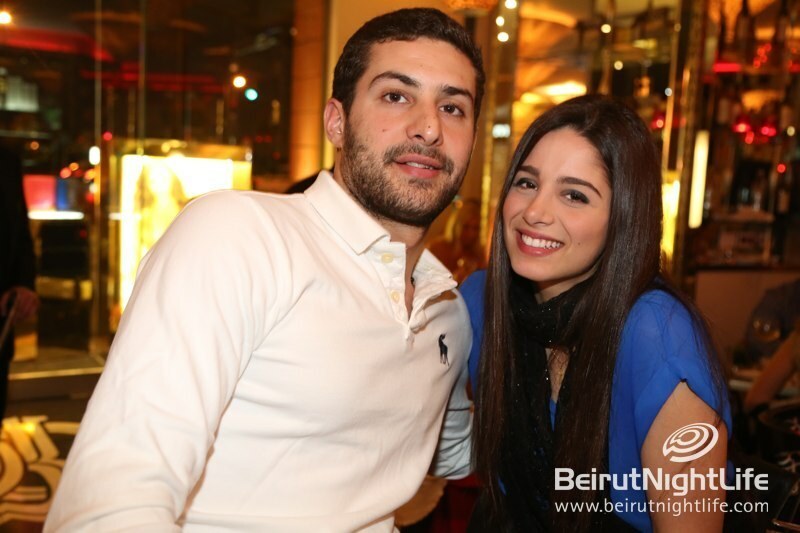 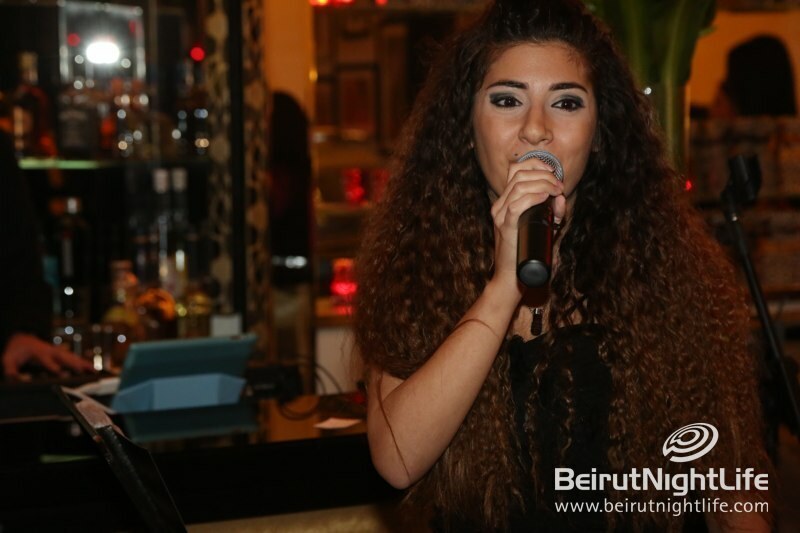 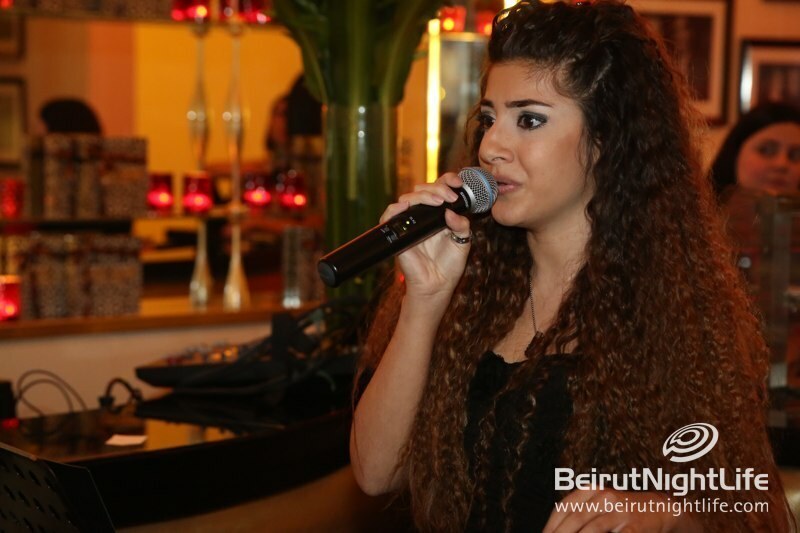 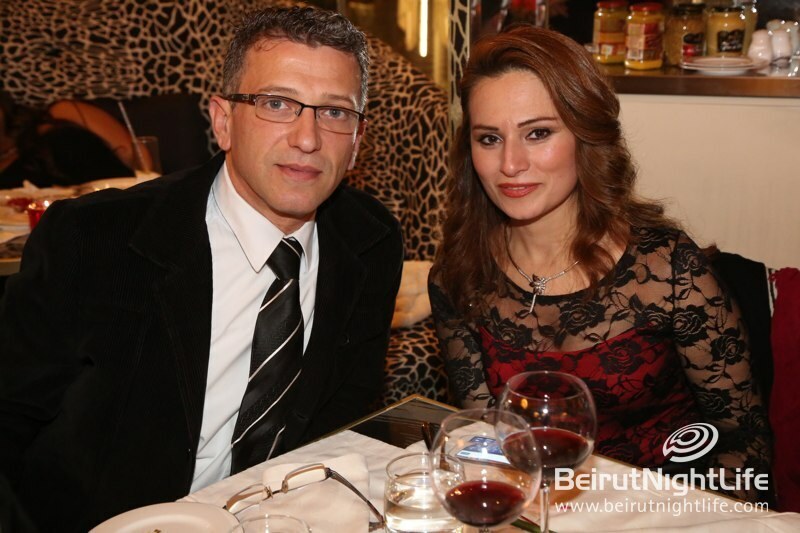 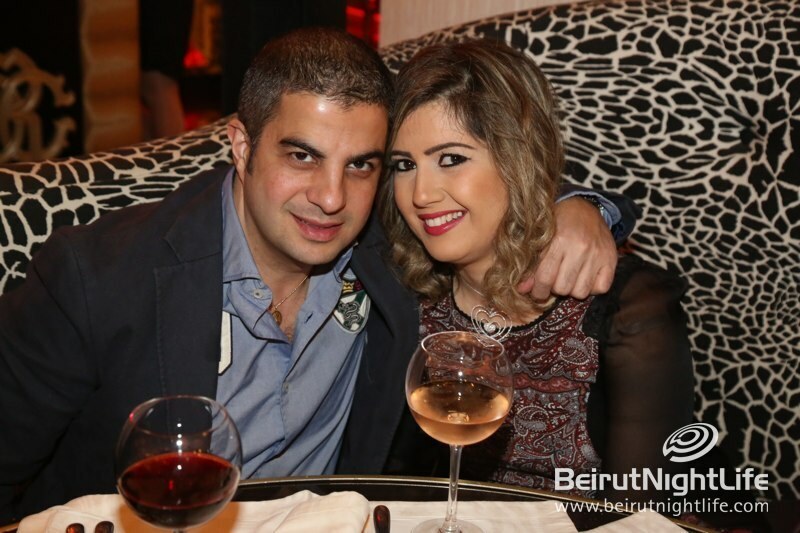 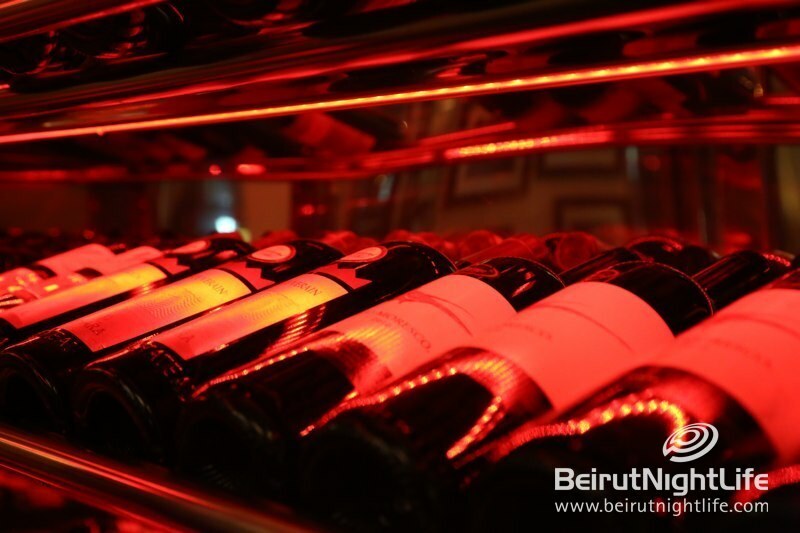 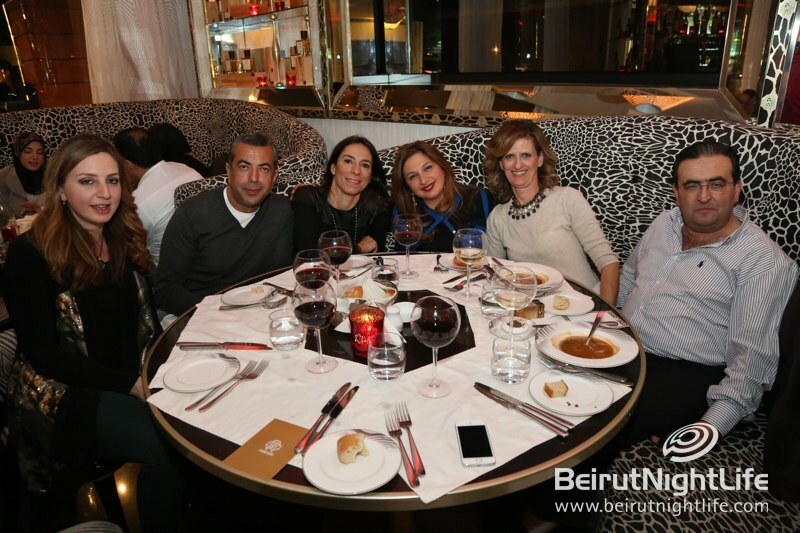 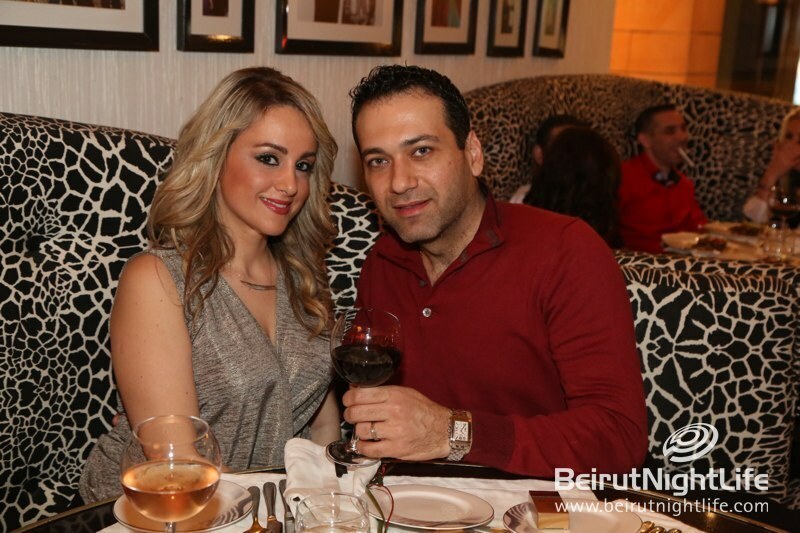 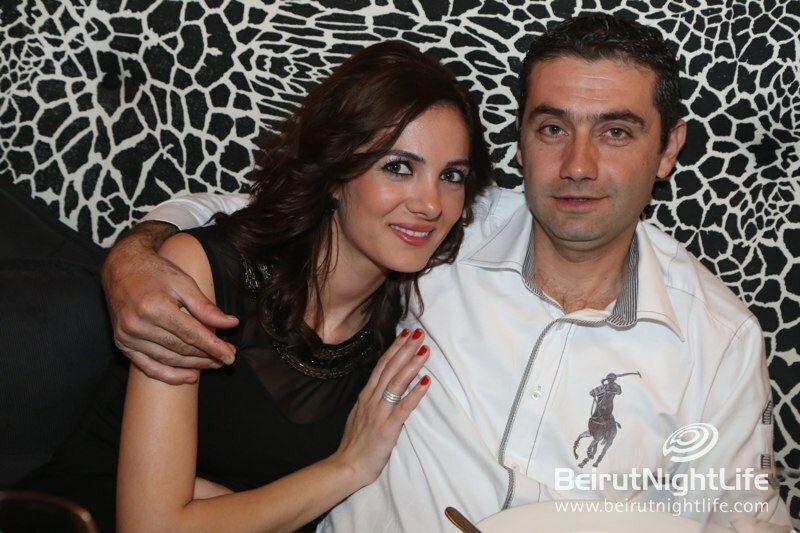 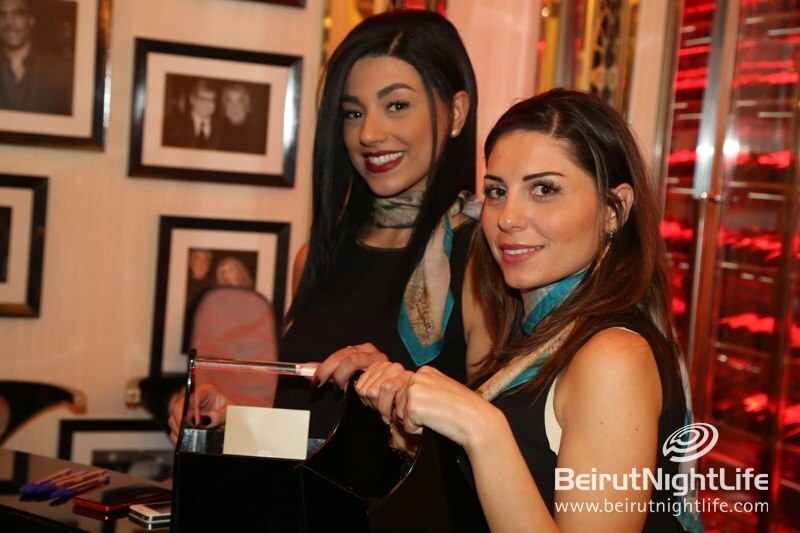 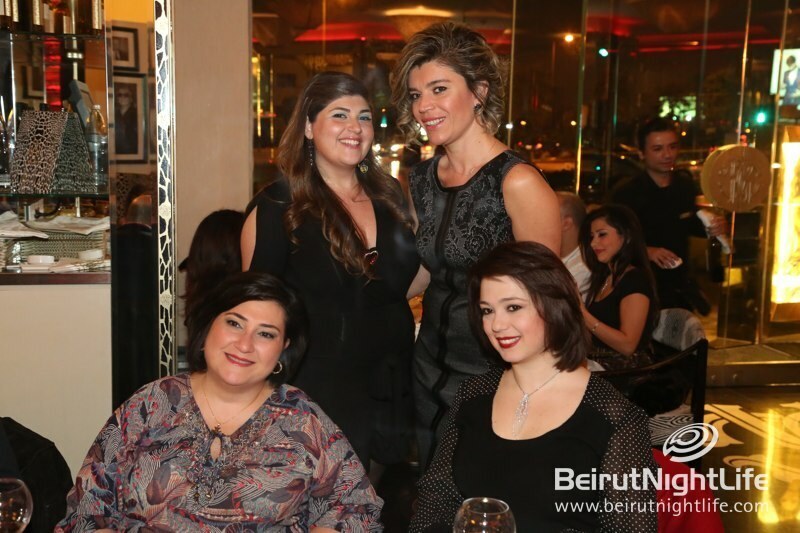 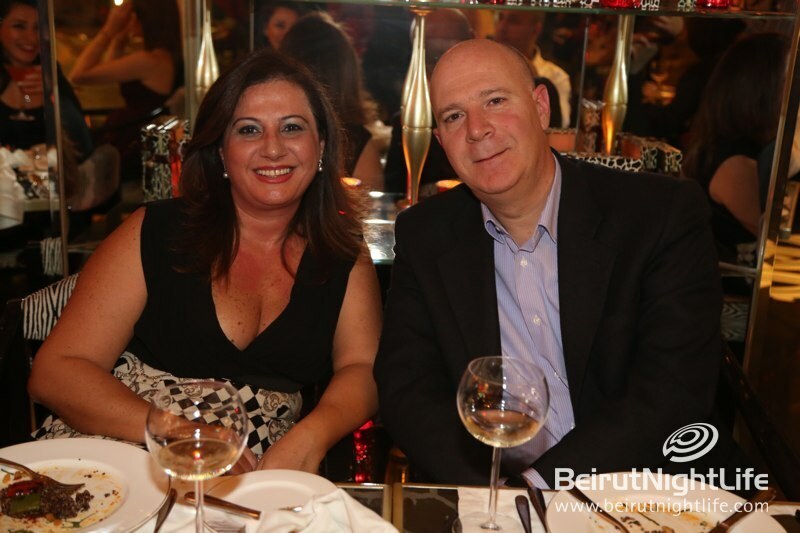 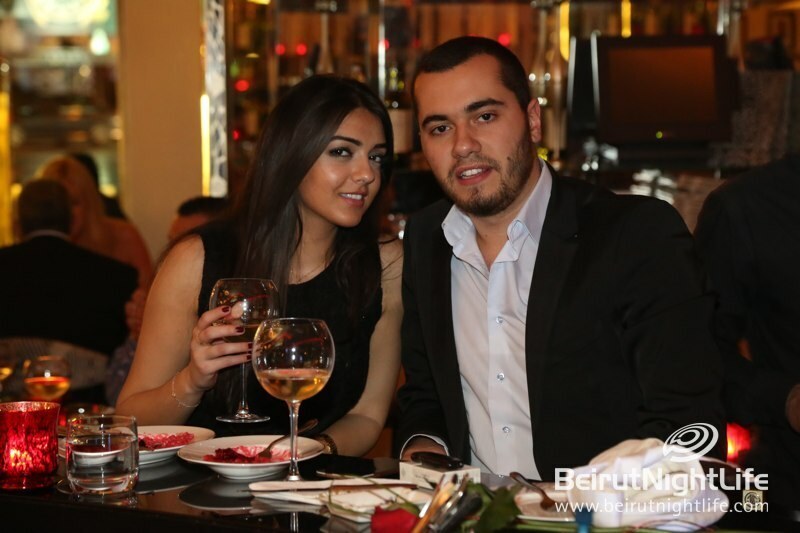 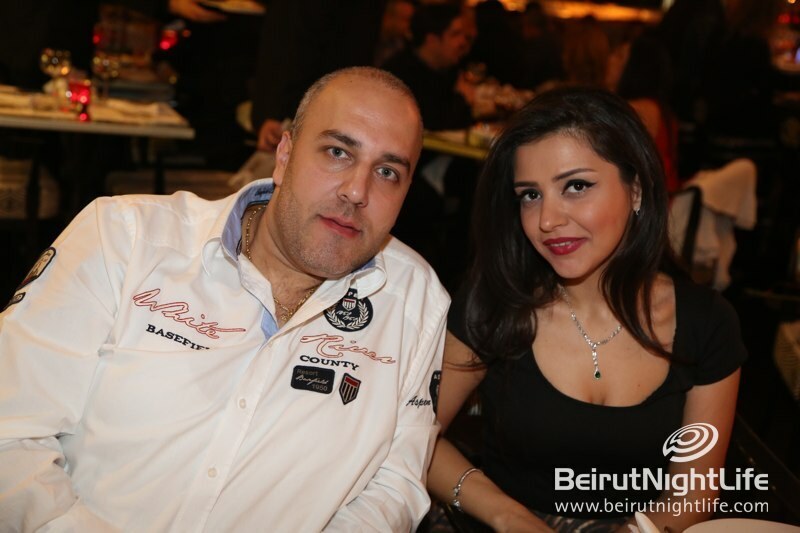 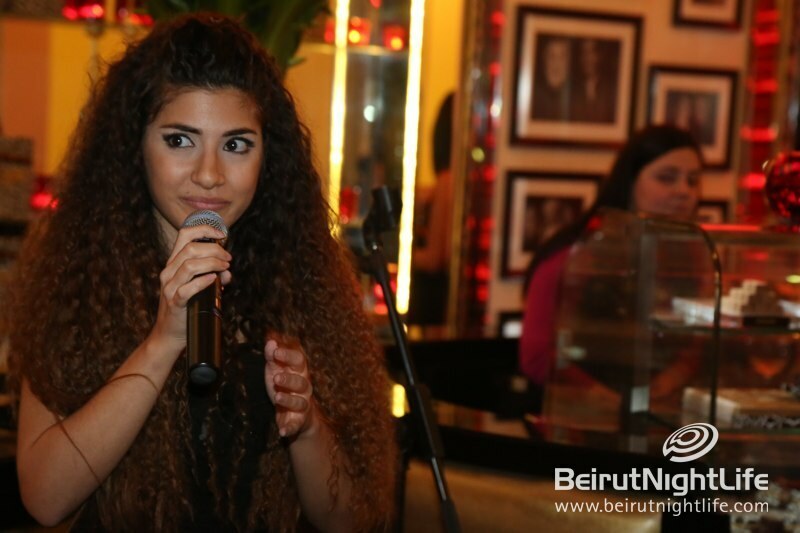 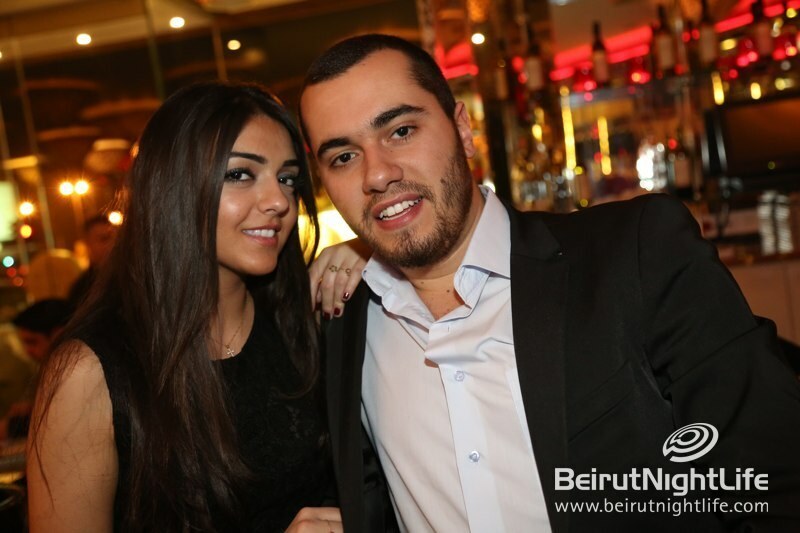 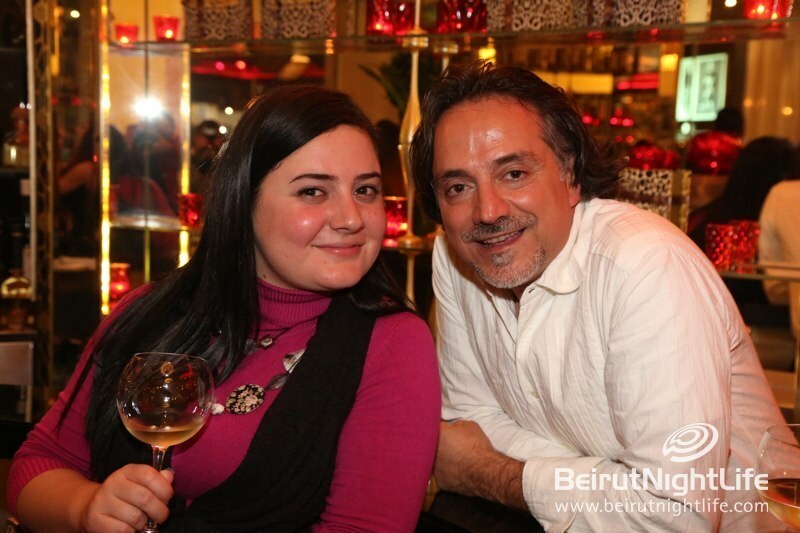 Lovers and friends gathered at the beautiful designer restaurant to enjoy a sensational new menu, sweet surprises and the beautiful voices of talented singers serenading the guests. 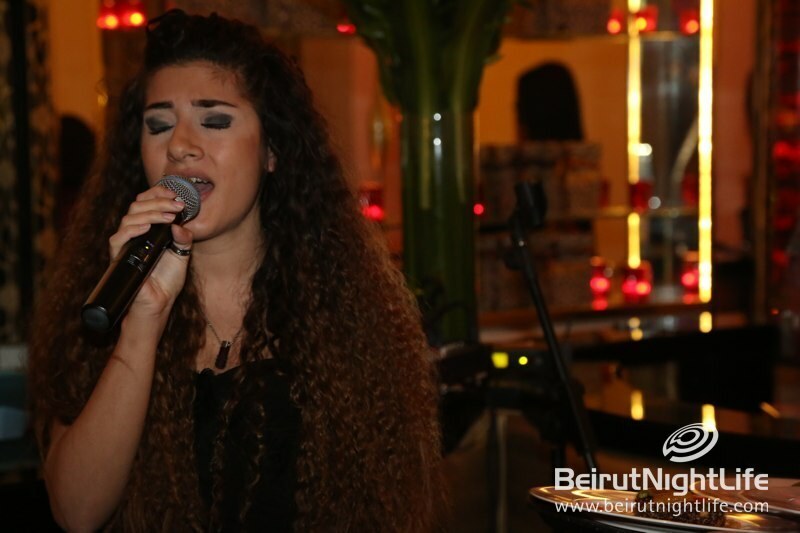 Love songs were in the air while guests indulged in their succulent meals and desserts, and the night was full of love, passion and great sounds. 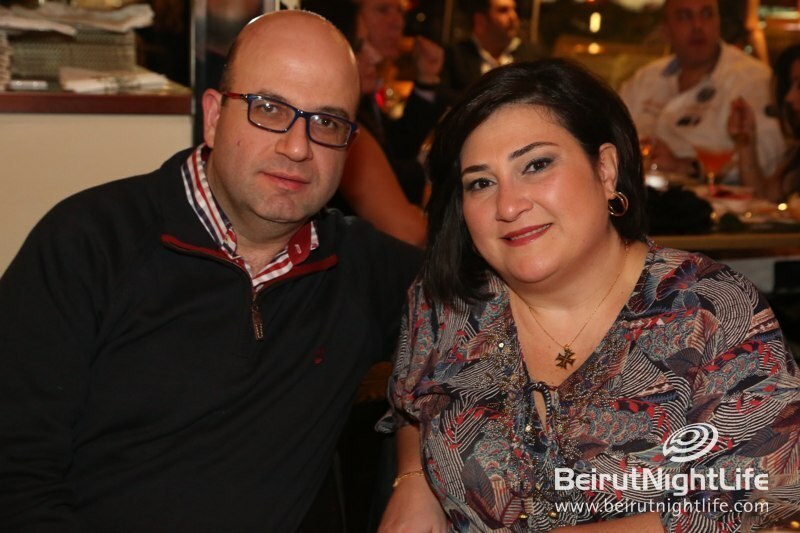 Lebanon’s Online Collaborative and Converse “Get Loud”!